A Guest House owner in Bethnal Green has received a £250,000 fine and six months suspended prison sentence after pleading guilty to four offences under the Regulatory Reform (Fire Safety) Order 2005. The owner had removed the internal stairs for a refurbishment of the building whilst still allowing persons to sleep in the premises despite fire safety concerns raised by the London Fire Brigade and the serving of an Enforcement Notice. The owner of the premises was converting the building to a guest house from an HMO. 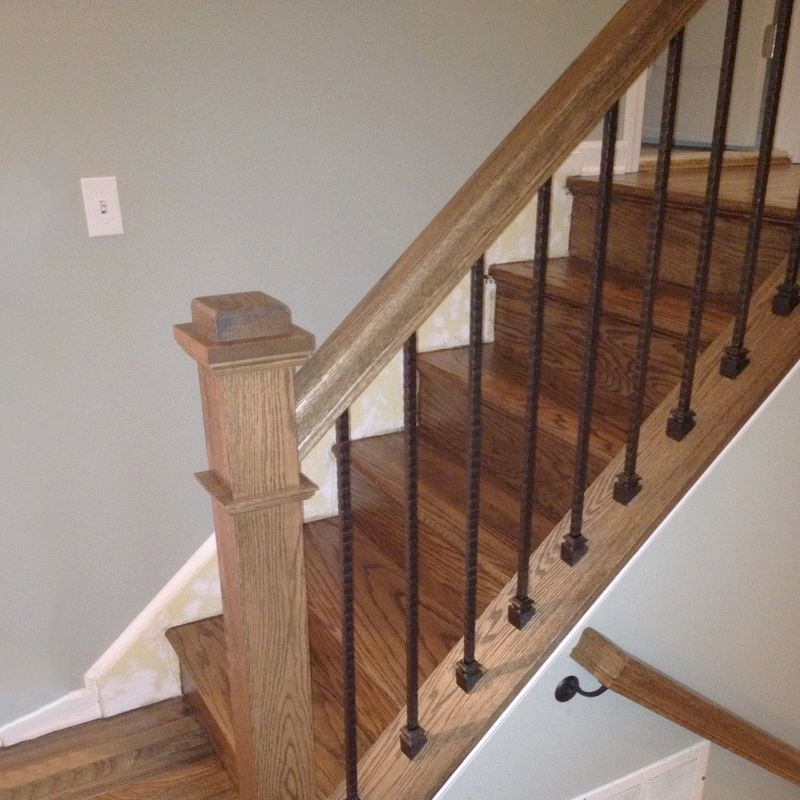 the works included the removal of the internal stairs to install a lift and the installation of an external stairs. despite objection from the Local Authority Building Control the works were carried out. The conversion of any building requires compliance with the Building Regulations 2010 (As amended) and it is the responsibility of the building owner, or the person for whom the works are being carried out, to ensure that all works are fully compliant. Freya Comprehensive Fire Solutions are able to offer competitive rates for fire engineering support in the design or refurbishment of all types of buildings as well as all other areas of fire safety support. Find out more by visiting the London Fire Brigade site.